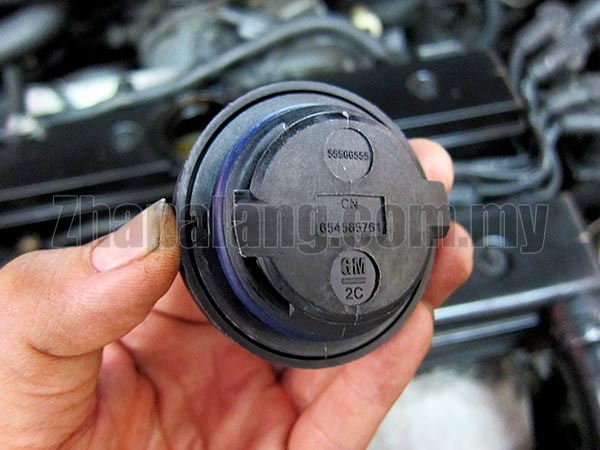 Oil patches on the driveshaft or an oily right engine mount can be symptomatic of a leaky oil filler cap. As the timing chain/belt rotates, it flicks oil onto the cap which can begin to seep out as the engine is running. 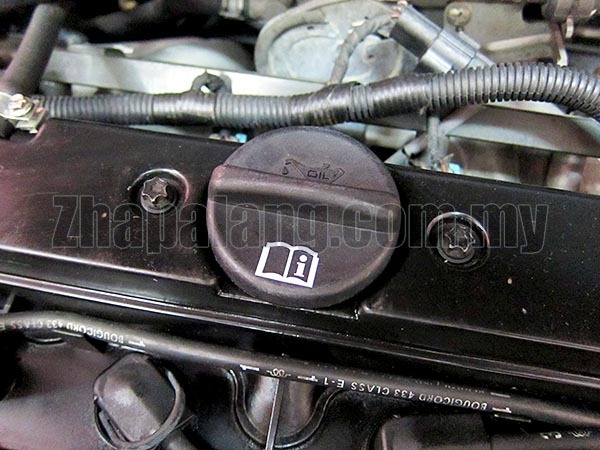 The oil cap seals against the rocker cover with a large plastic washer. Over time, this washer begins to deform resulting in a poor seal. Unfortunately, these seals are no longer sold individually but come complete with a new filler cap.